You are cordially invited to attend the preview of a new exhibition 'Hinterland'. Graham Rider will be showcasing his latest collection at Isle Contemporary on Sunday March 24th between 2-4.30pm. The paintings in this exhibition explore the Coastline in all its contrasts, the character of the sea around the island and its rugged coastline. Rain coming in off Niarbyl, waves crashing in, the mists and the changes of colour from grey to blue to emerald. The beautiful green of the Irish Sea, clean and crisp throwing up stones and seaweed. Graham is fascinated by the patterns created by the ebb and flow of the water just as much as the scarification of the hills by the running of surface water. Graham Rider has painted for many years but still with a sense of excitement in what lies before us especially in this extraordinary landscape. He has works in many Public, Corporate and Private Collections including Tynwald, The National Railways Museum in York, Ernst and Young and the Duke of Bedford. 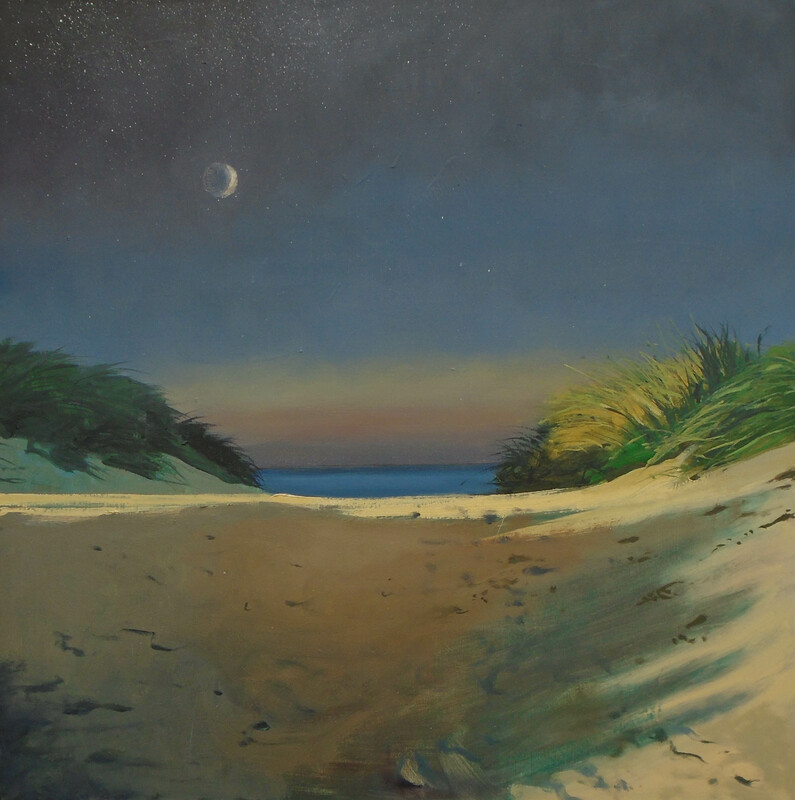 He supplies several Commercial Galleries around the UK as well as exhibiting widely on the Island. Complimentary drinks & snacks available. For more information please see our website www.islecontemporary.com, Isle Contemporary or Artreach Studios Facebook page. We look forward to welcoming you to our latest exhibition, with complimentary hot and cold drinks, snacks and cake - a wonderful way to spend an hour or two on a Sunday afternoon. Opening hours are Tuesday - Saturday 1pm - 5pm and Sunday 2pm - 5pm. **Register Now by clicking on the images! Isle Contemporary provides email senders and receivers a unique opportunity to come together and discuss that thing we emailed you about. Copyright © 2019 Art Gallery & Exhibitions, All rights reserved.